The MultiVAC token MTV has been officially generated. 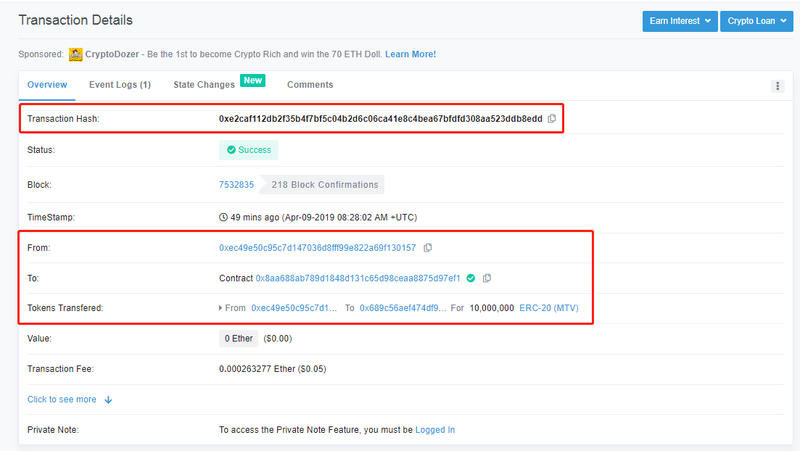 The ERC-20 contract had passed CertiK’s rigorous formal verification process with an excellent score. Click here for more details. To reward the Spotlight, 0.1% of the token (10,000,000 MTV) has been transferred to the KuCoin Exchange for airdrop as announced before. Note: Foundation tokens account for 27% of the total amount, and are linearly unlocked every month(total 15 months), for MultiVAC research and development, marketing, human resources and others). 1. In addition to the above officially announced address, do not trust other unconfirmed contract addresses! WATCH OUT SCAMMERS!!! 2. The tokens that can be traded on the exchange have already entered the KuCoin Exchange, and the KuCoin Exchange will not open deposits and withdrawal during the first few days of the transaction. 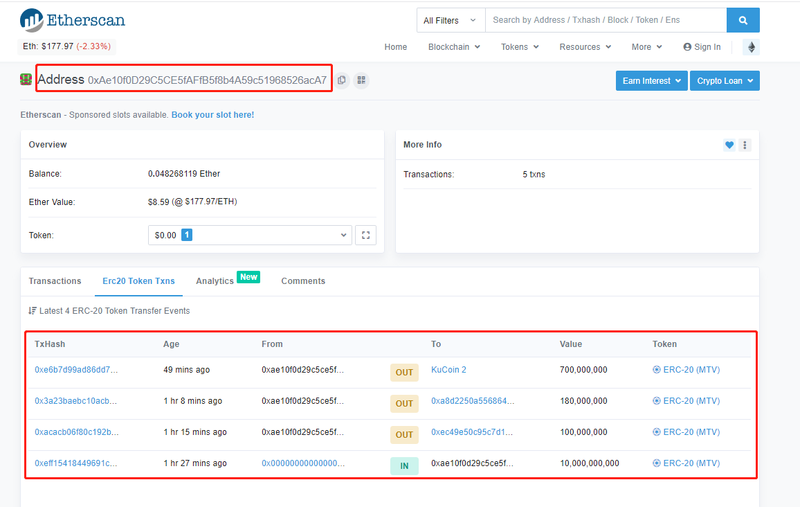 Do not trust other unofficial exchange information! 3. 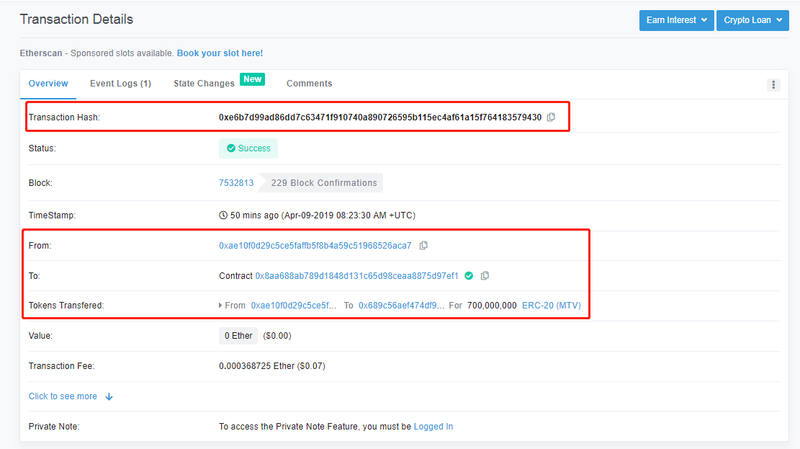 The MultiVAC admin will never send you any private information on the TGE address, be careful!!! MultiVAC is High-Throughput Flexible Blockchain Platform based on Trusted Sharding Computation. It’s a next-generation public blockchain platform built for integration with large-scale decentralized applications (dApps). MultiVAC is developing the world’s first fast, efficient, and fully sharded blockchain with sharding for not only computation but also transmission and storage, maximizing throughput while maintaining decentralization and without sacrificing security. 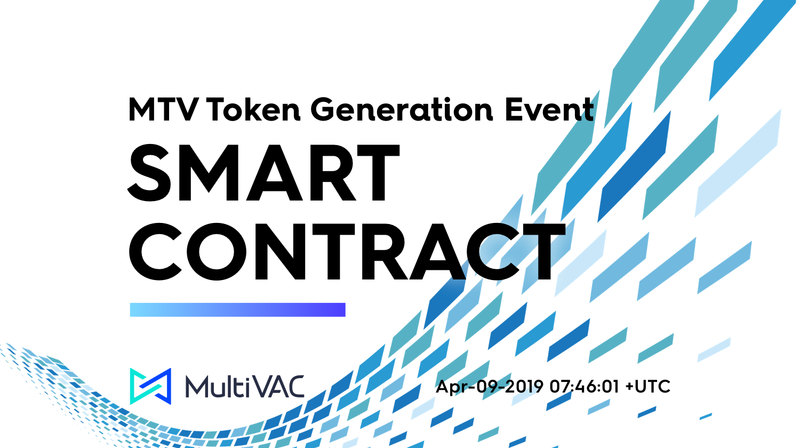 MultiVAC pioneers flexibility for DApps to trade off freely on the impossible CAP triangle between decentralization, performance and security, supporting large-scale decentralized commercial applications for complex and diverse business requirements.